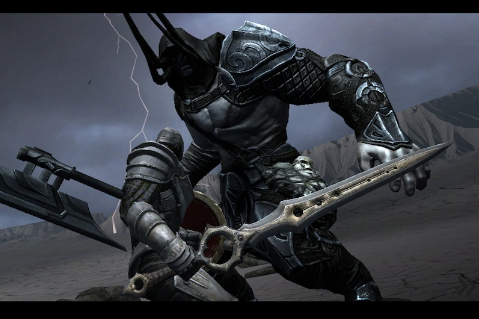 Unleash iPhone 5's potential with the best iOS games on the App Store. Did you purchase Apple's iPhone 5 today? If so, congratulations. You just upgraded to perhaps the best smartphone on the planet, complete with a glorious four-inch screen. That also means you should download a variety of media for your new toy, including movies, books, magazines and of course video games. Below, you'll find a list of the 50 best games for iPhone 5, or iPhone 4 and iPhone 4S, in case you didn't upgrade. From action adventures to puzzle hits, you'll never experience a dull moment. With that, let's begin. 39. Ham on the Run!